Pakamisa featured on Christian Sperka Photography’s blog! 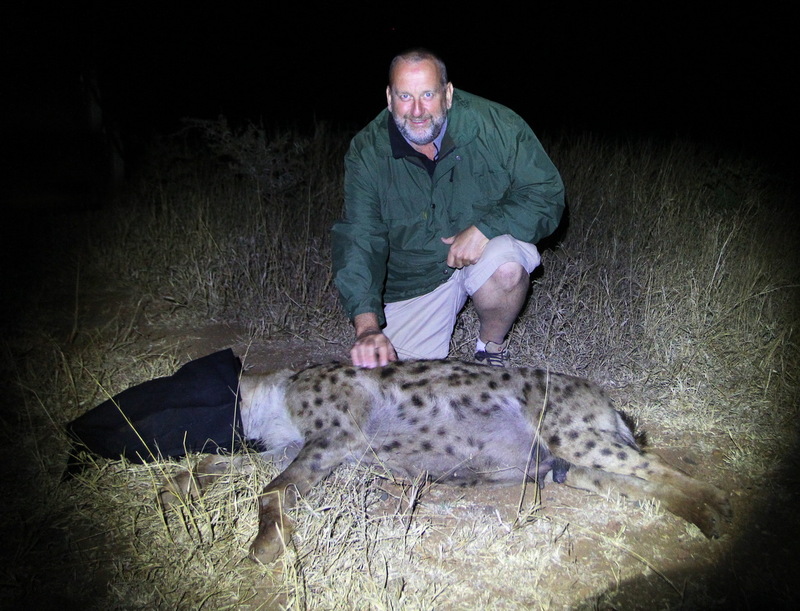 Just before I went off work for seven days I was able to participate in a Hyena capture operation (five Hyenas were to be transferred to another game reserve). 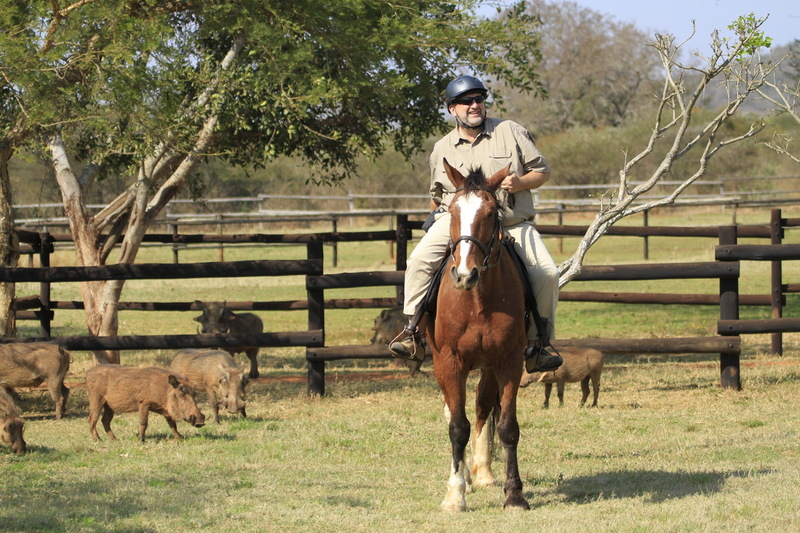 Then I spent a few days at Pakamisa enjoying a bit of riding, excellent company and superb food! 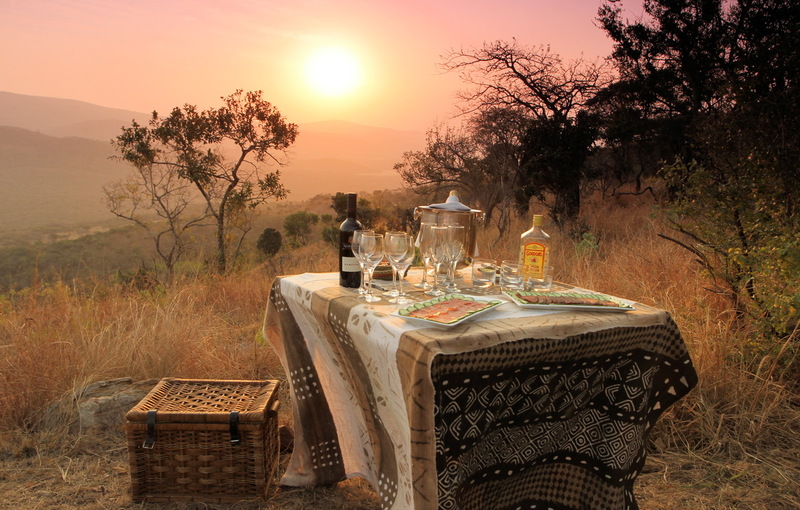 It was great that Magdel and Warren from Thanda were able to join me at Pakamisa for a one night stay. 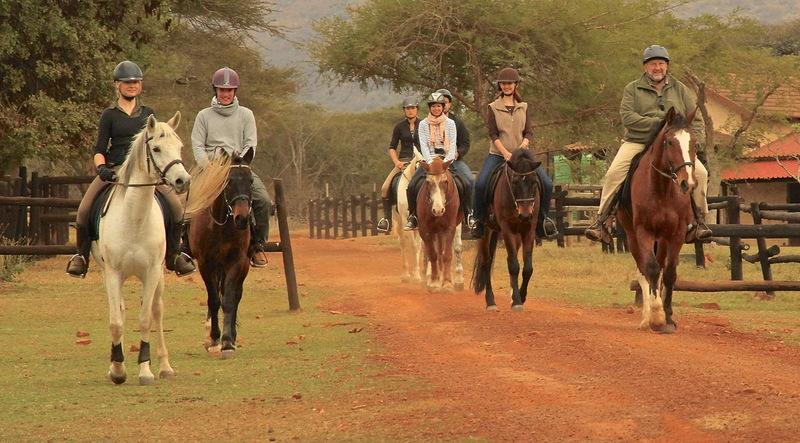 This picture shows all of us leaving the stables for a morning ride. I also did a “romantic drinks at sundown” photo shoot. I like the results.